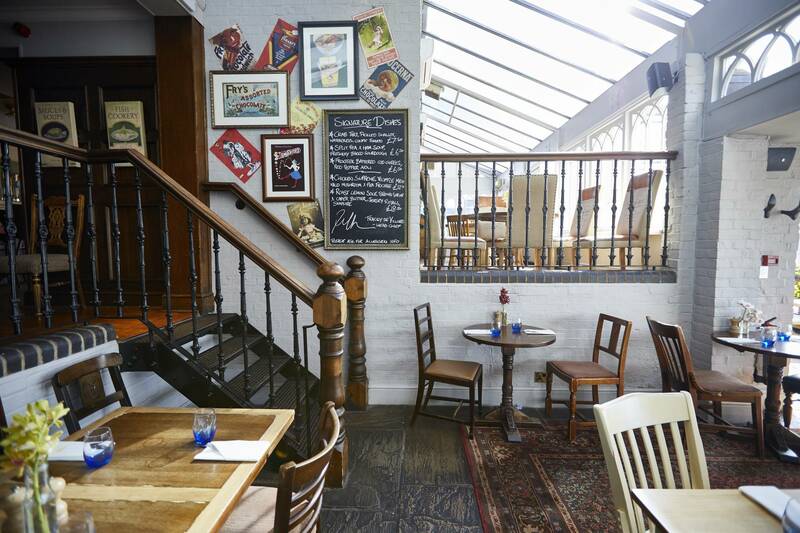 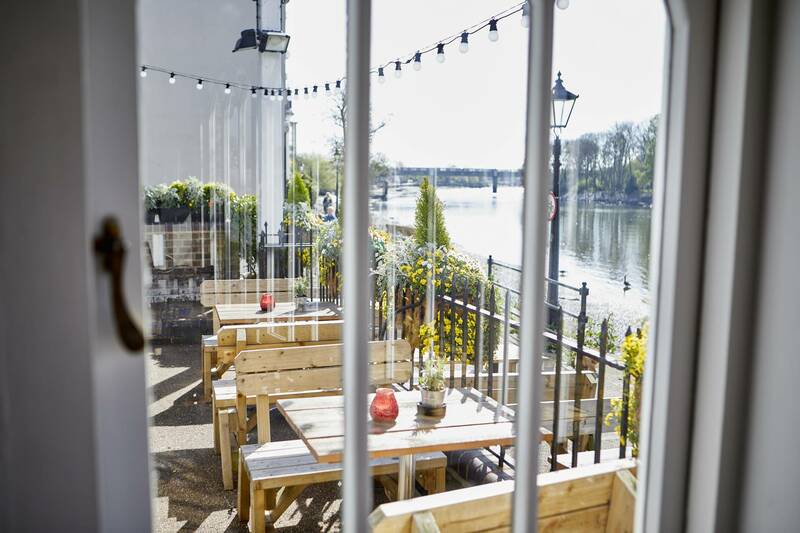 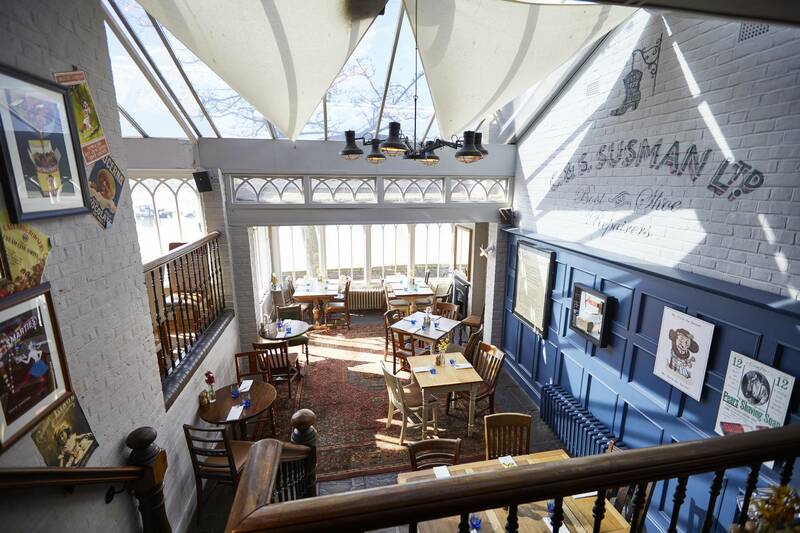 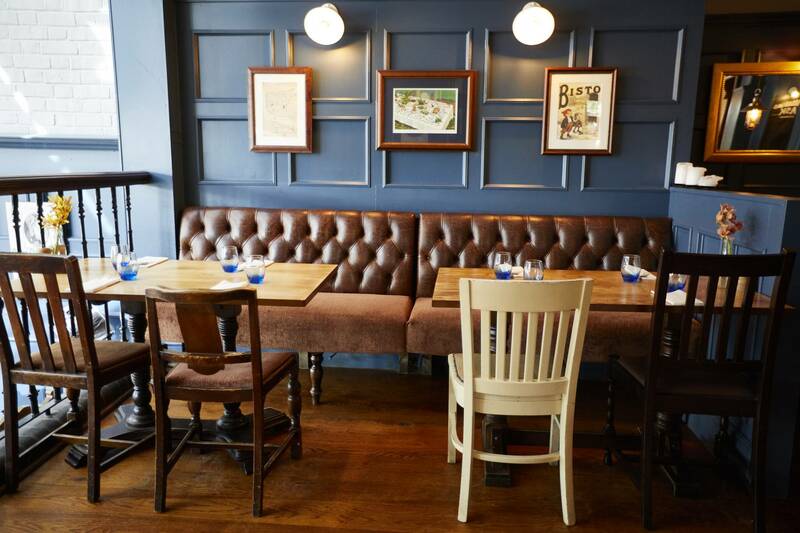 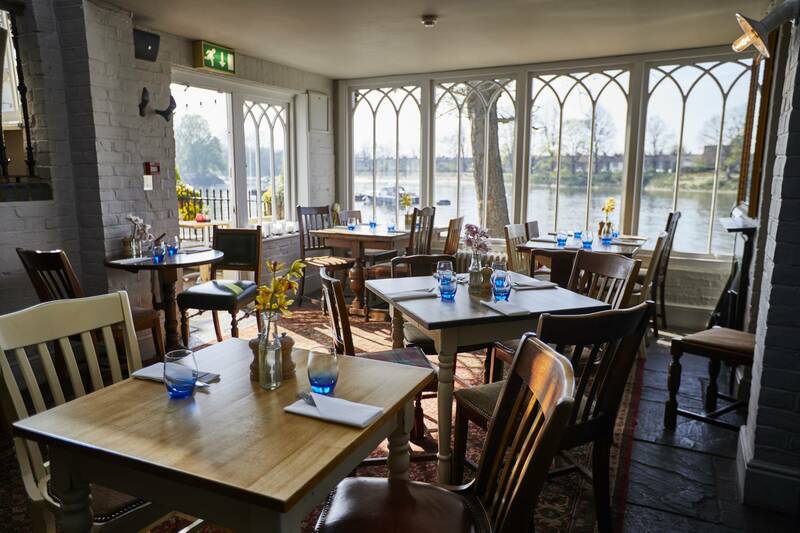 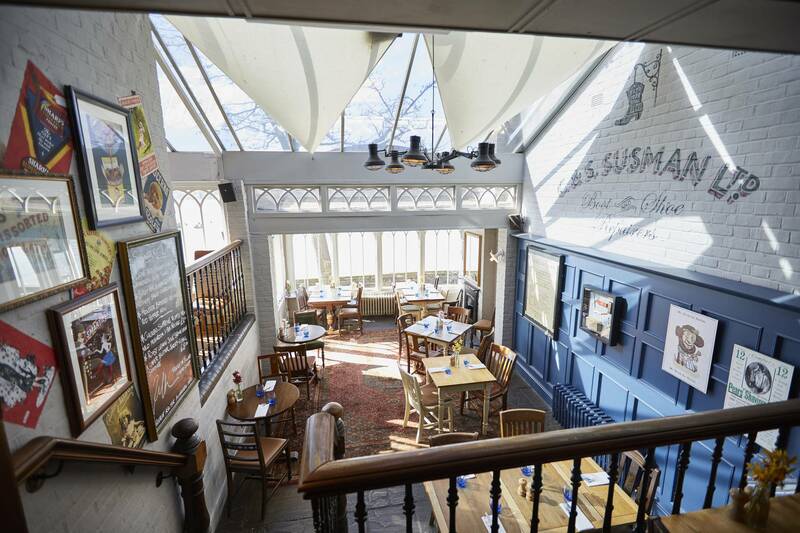 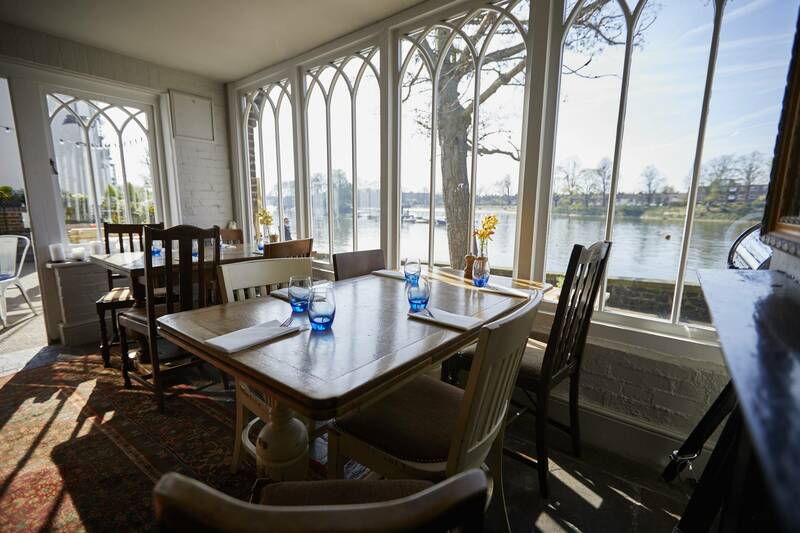 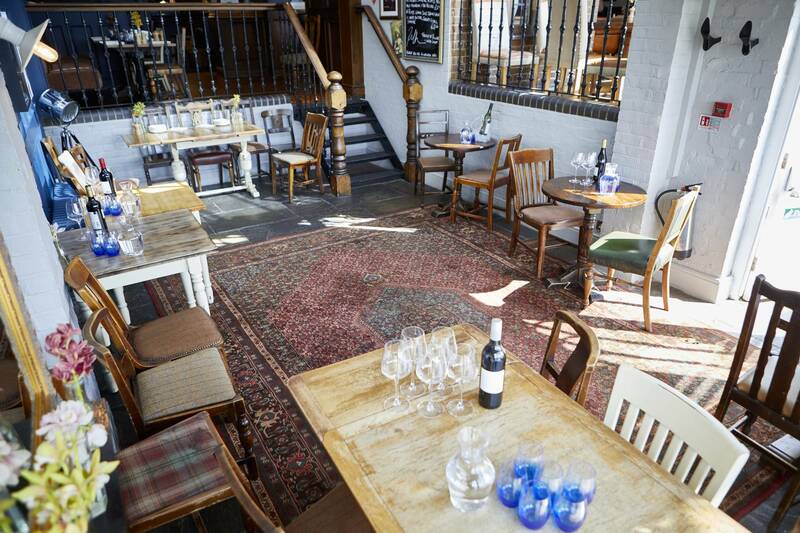 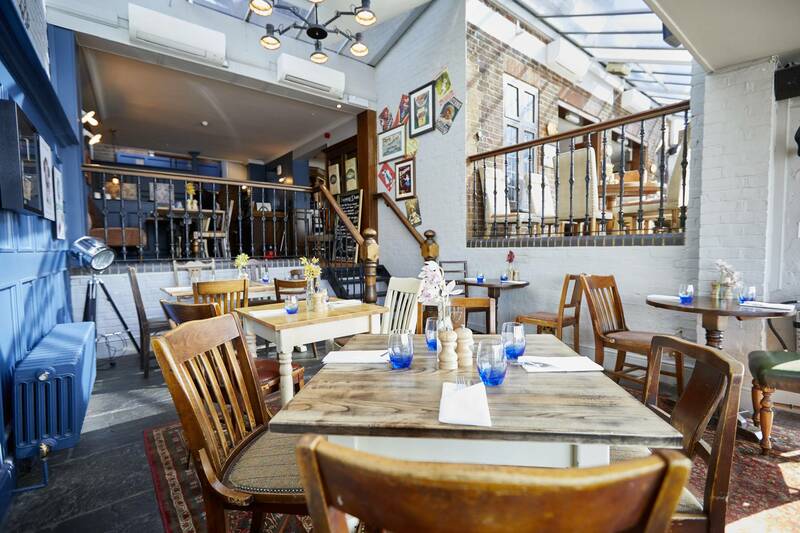 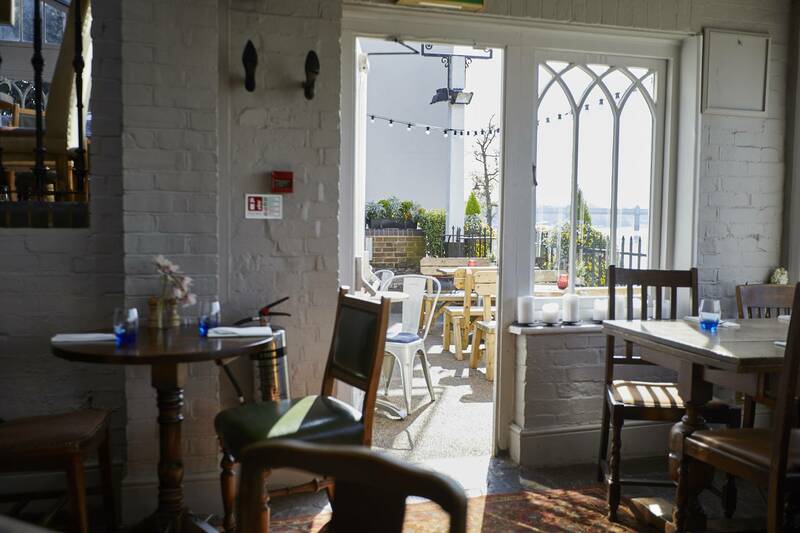 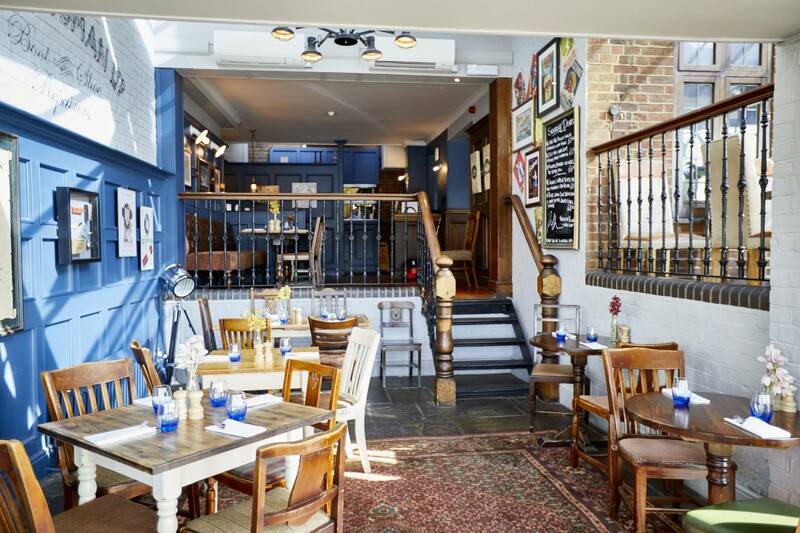 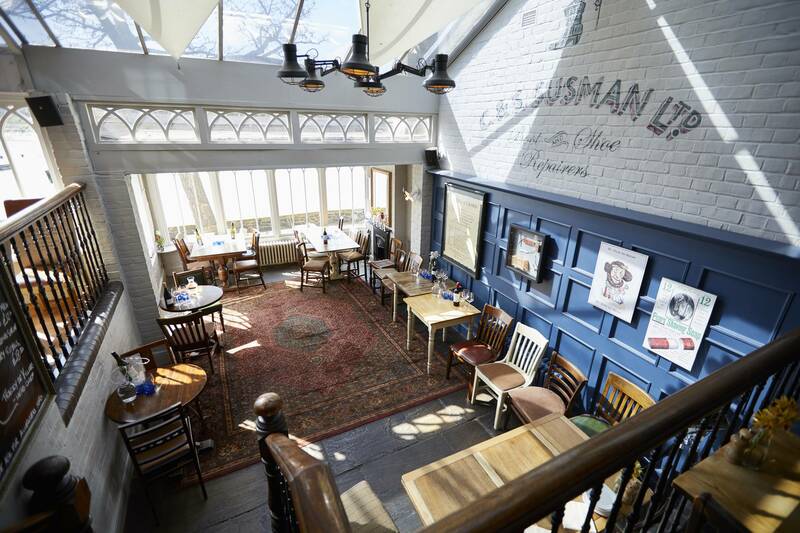 Backdropped by the beautiful River Thames, The Bell and Crown in Chiswick is one wedding reception venue with a view. 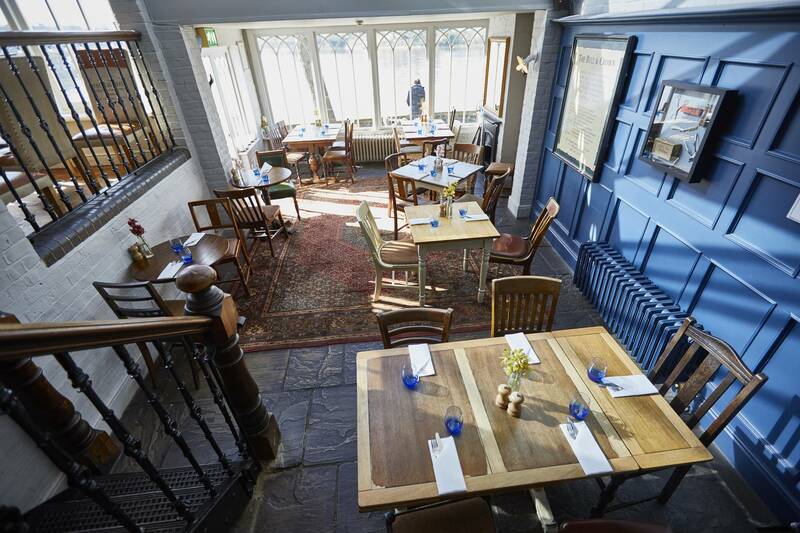 Retreat here after your ceremony for a canapé reception, plenty of bubbles and a set menu showcasing the best of British pub food. 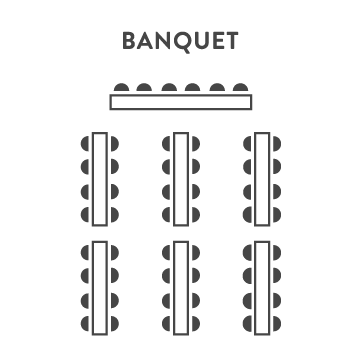 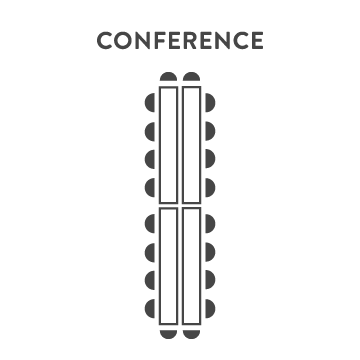 Events co-ordinator Lucy Osho will help make all the necessary arrangements for your special day, and of course, our friendly, expert team will be on hand on the day of the wedding to make sure everything runs to plan.